Safety has always plays the main role during our kitesurfing lessons. Knowing how to safely fly the kite, launch and land and how to behave amongst other kitesurfers is one of the key elements. But there’s also the knowledge of the wind and wind effects that everyone should have before venturing out. Every single spot has it’s own hazards and you should always have a chat with locals when kiting at a new location. There might be a lot of nasty stuff hidden just under the surface of the water. Just like rocks at high tide at Longniddry Beach, one of our main kitesurfing locations near Edinburgh. But aside from that you need to know how to assess the location independently. 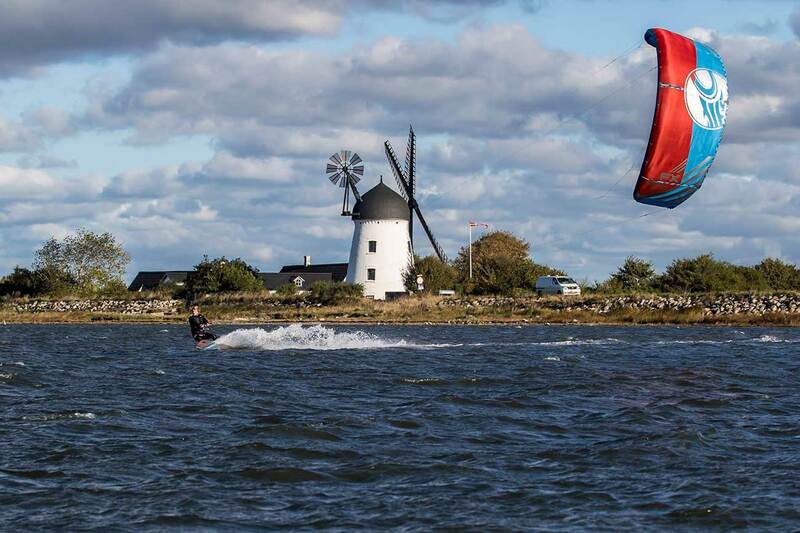 This is something we always cover on our IKO kitesurfing lessons in Scotland but I felt it would be good to have a very simplified, cheat-sheet on wind effects here too. 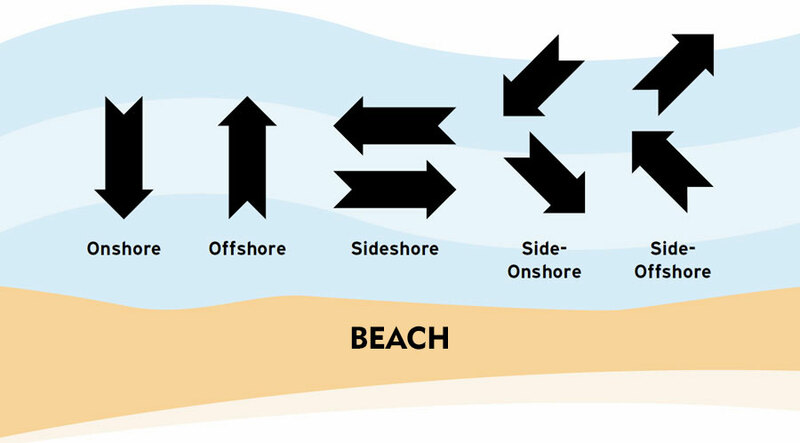 First of all, remember that when beginning your adventure with kitesurfing you should try and kite only in either on-shore or side/cross-onshore wind direction. This way, whatever happens, you will be able to get back safely ashore. We have plenty of excellent kitesurfing spots in Scotland so you will always find one that works no matter where the wind is blowing from. We run our kitesurfing lessons at variety of spots so you are always welcome to join us when we’re out teaching in safe conditions around Edinburgh, Fife, Dundee, Aberdeen, Highlands and Glasgow. Let’s start with the largely simplified concept of the wind gradient. In a nutshell – the closer to the earth surface the slower the wind speed is. This is because of the friction caused by the terrain and obstacles – the more uneven the surface the greater the difference between the wind speed closer and further away from the ground. Keep that in mind when kiting as your kite flies on over 20 meter lines above your head. 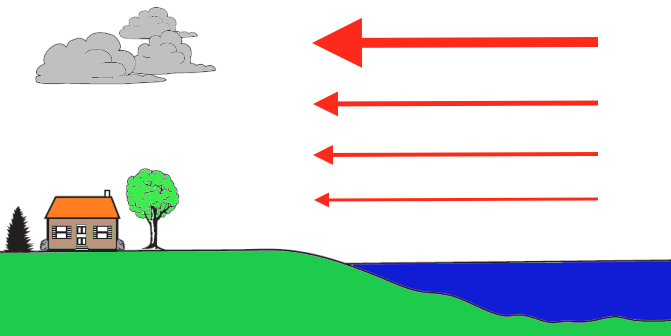 The other important wind effect you need to know about are updrafts. 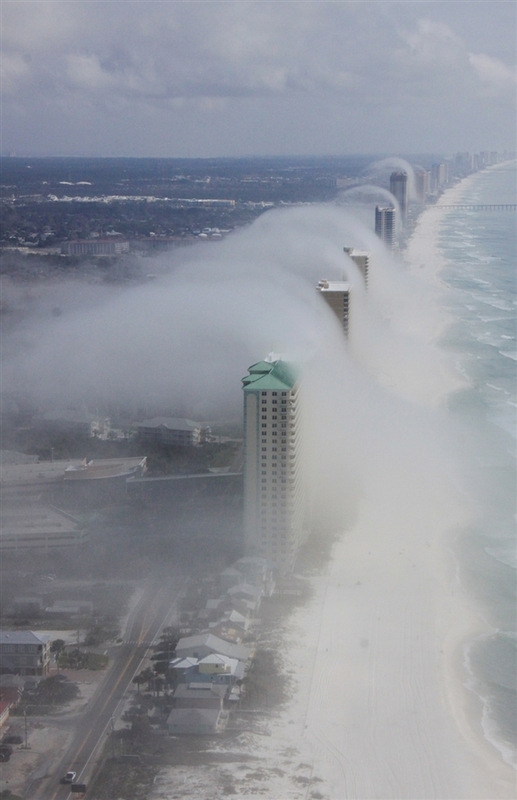 When the wind hits an object, such as a cliff, a sand dune or a building it tries to find a way around or over it. This is particularly dangerous when you’re attached to a kite and you get caught in an updraft. That’s why you should never launch or fly a kite next to any of the above. Even a larger dune can cause you to get lifted. So remember to assess the spot before launching your kite. The updrafts can be felt upwind at a distance of up to 3 times the height of the obstacle. You also need to remember that obstacles create wind shadows and a lot of turbulence both down and upwind. The distance of the wind shadow cast by an object is 3 times its height upwind and 7 times its height downwind. If you happen to forget your measuring tape just make sure you stay as far away from these obstacles as possible. Objects but also terrain can also cause a vacuum called the Venturi Effect. This can range from a space between two large buildings to a larger area between two hills or mountains – like you get in Tarifa for example. The wind speed in this funnel will much greater so again, make sure you do a proper recon of the spot. On the other hand the VE can be helpful when you’re looking for a stronger wind. This is all in addition to assessing other possible risks at the spot – including rocks that might be just downwind, slippery grass when launching the kite or beach goers that can get in the way. Remember to apply common sense before heading out, keep your eyes open and be stay safe!